Rockdale's low cost professional pest control company. Prices fixed at $170 for any house! Originally considered home for “Water lovers”, modern Rockdale Rockdale rocks with its cultural mix and beautiful sites. But, as much as the area attracts different people, it also plays a host to various pests that pester the residents. 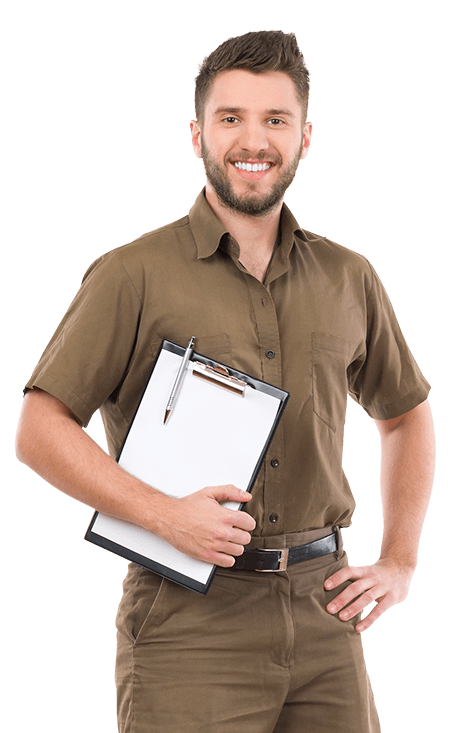 So, if you have decided to settle in this area, do not forget to look for respected and reliable pest control service provider. Because you need your peace of mind more than you need a place to call home. Now, Sydney Side Pest Control, a family-owned and operated company has been providing premium pest control services in Rockdale. We are known for offering flexible, dependable and effective pest and termite control services. We don’t just dish out one-size-fits-all kind of services. We believe you need better. Whether you are looking for residential or commercial pest control services, we will help you choose from a range of preventive and effective control service, all delivered by fully certified, trained, insured and dedicated pest control professionals. Besides, we provide our technician with ongoing training and accreditation. So you can be sure that we have the most modern, effective and safe techniques that adhere to the highest health and safety standards. Do not freak out when pests come knocking. Sydney Side Pest Control can to help you live in a peaceful, pest-free home in Rockdale. So, why don’t you give us call today? Protecting your home and your property is our happiness.